Could this be your next home? 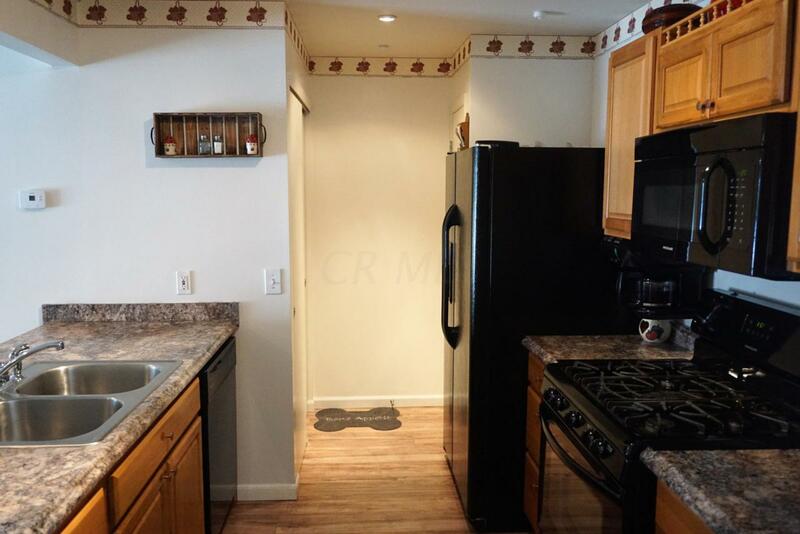 Wood laminate flooring highlights the entry of this spacious 3 bedroom condo, offering 1 1/2 baths, a beautiful updated kitchen with newer countertops, cabinets and appliances, pantry and breakfast bar. The great room overlooks the private fenced paver patio with fire pit. Convenient 1st floor laundry, large coat closet and updated lighting are just a few of the extras you will enjoy throughout the condo. The second floor offers 3 bedrooms with spacious walk in closets. 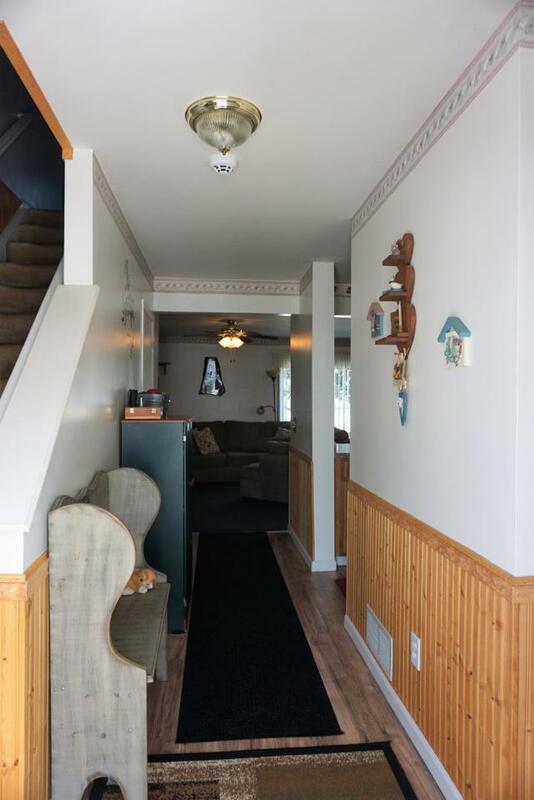 The full bath is accessible from the owners bedroom as well as the hallway. The unit offers two assigned parking spaces. 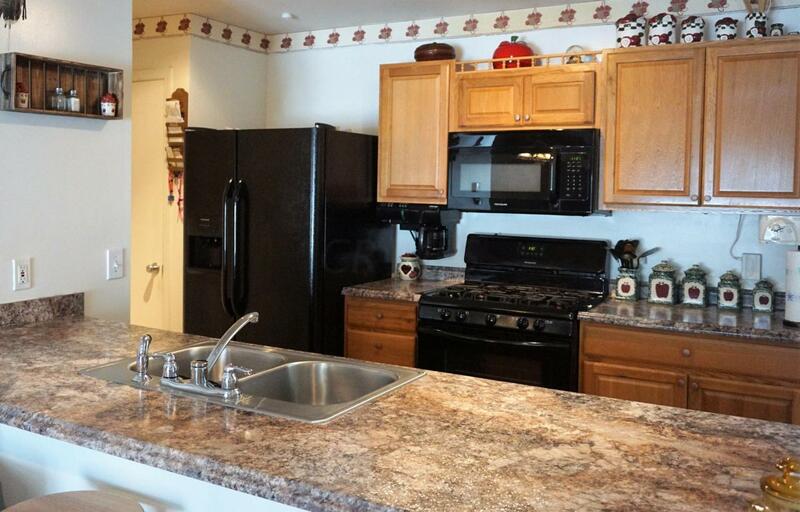 This unit is very well maintained! 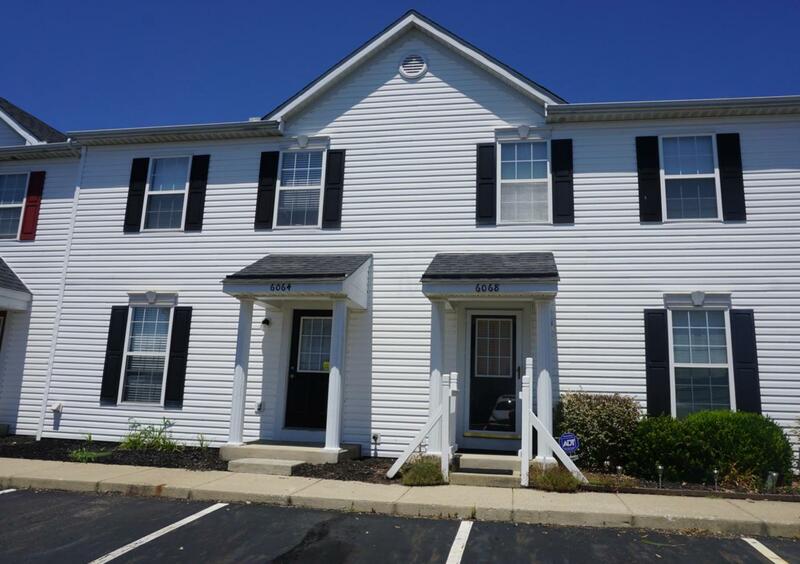 This home is conveniently located to Rt.33, downtown Columbus, 70 and 270!